ABC1 (until 2008 ABC Television or ABC-TV) is a national public television network in Australia. 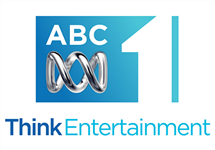 Launched on 5 November 1956 it is the responsibility of the ABC's television division, and is available nationally. 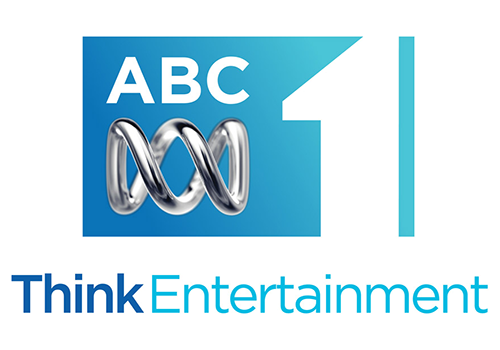 ABC1 is required by charter to meet certain programming obligations. Although it has a strong focus on news and current affairs, it also presents documentaries and educational programmes, children's shows, drama, light entertainment comedy and variety, and sports. Summary: Ja'mie, the self-promoting "queen bee" of Summer Heights High, returns from an exchange semester at that public school for her last term at Hillford in Sydney's wealthy North Shore district. Summary: A journey into the life of 14-year-old rebellious schoolboy Jonah, his family, friends, teachers and counsellors who are trying to help him channel his limitless energy into bigger and brighter things. 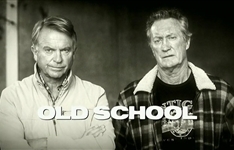 Summary: Old School is an Australian comedy-drama television crime series created by Paul Oliver and Steve Wright which tells the story of Ted McCabe, a retired cop and Lennie Cahill, a retired crim, who get together to solve crimes, unravel scams and make some much-needed cash, while avoiding the wrath of the police and the underworld.